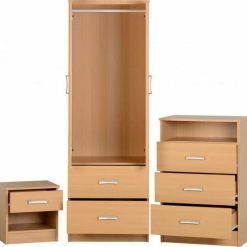 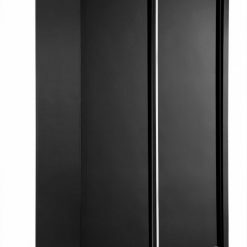 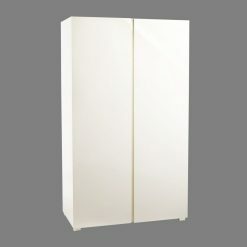 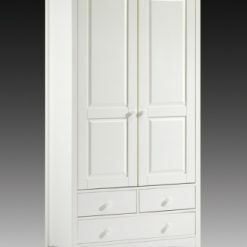 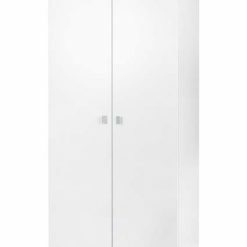 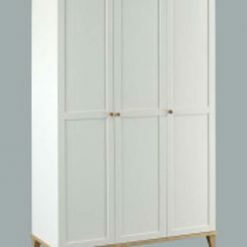 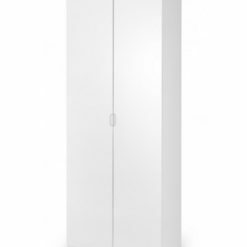 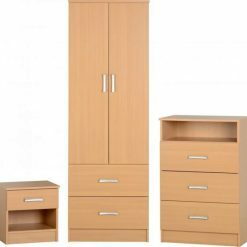 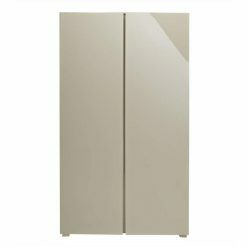 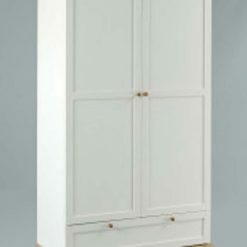 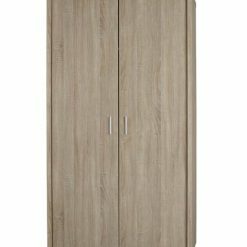 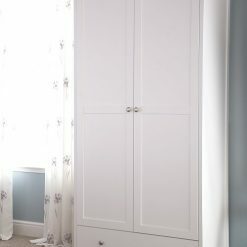 We stock a range of wardrobes with and without extra drawers to suit any budget an style. 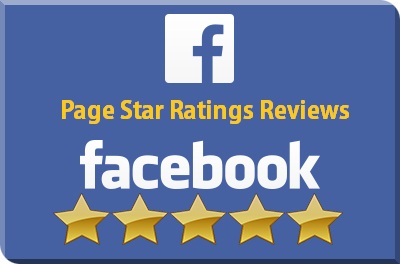 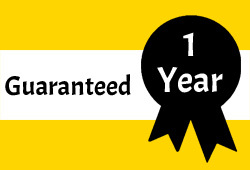 If you are a landlord or property maintenance company please ask us about our full room / house deals. 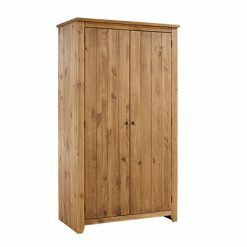 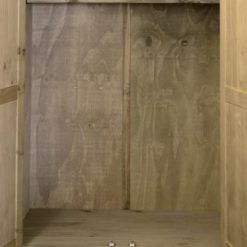 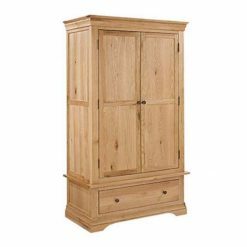 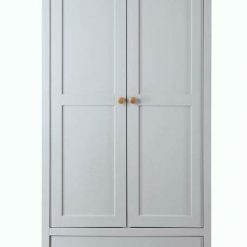 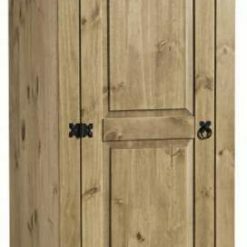 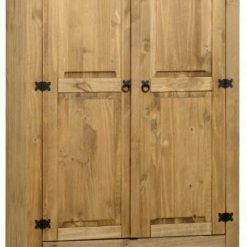 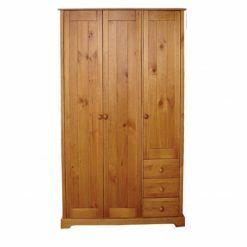 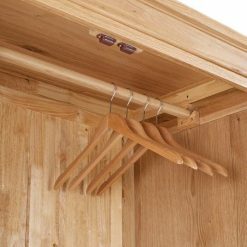 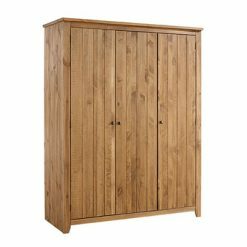 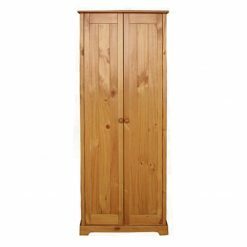 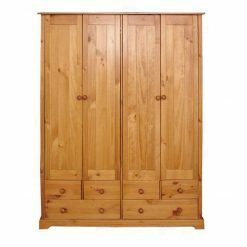 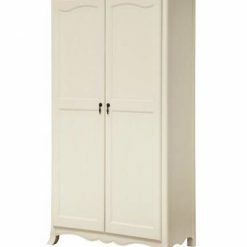 Our quality wardrobes start from just £130 for a solid pine 2 door piece. 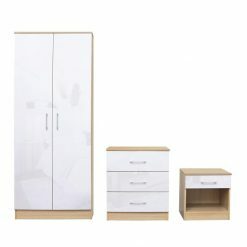 Amazing value not to be missed! 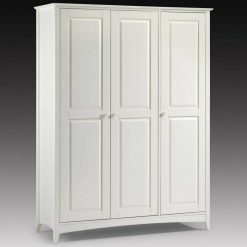 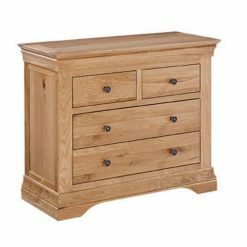 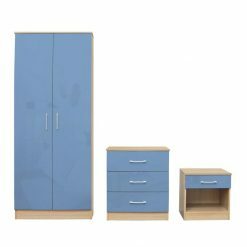 You many also be interested in our bedroom furniture sets which offer more savings by bundling common items together.